We are pleased to announced the launch of our new store, Geeky Gadgets Deals, and we have some amazing gadgets and gear for our readers. 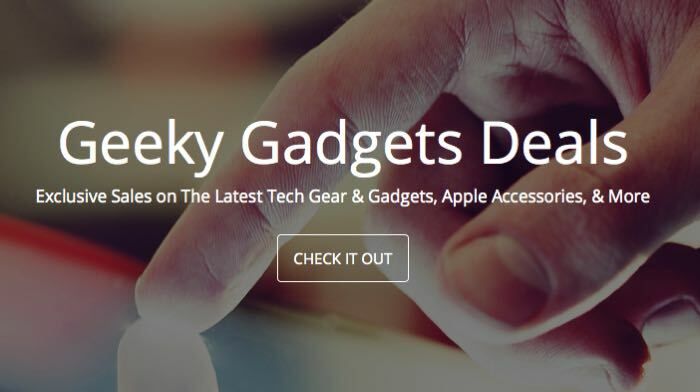 The Geeky Gadgets Deals store has something for everyone, as well as lots of gadgets we also have a range of awesome accessories for Apple and Android fans. Some other cool stuff in the store include software, eLearning and more, plus there are a bunch of fun drones and some free stuff for our readers. 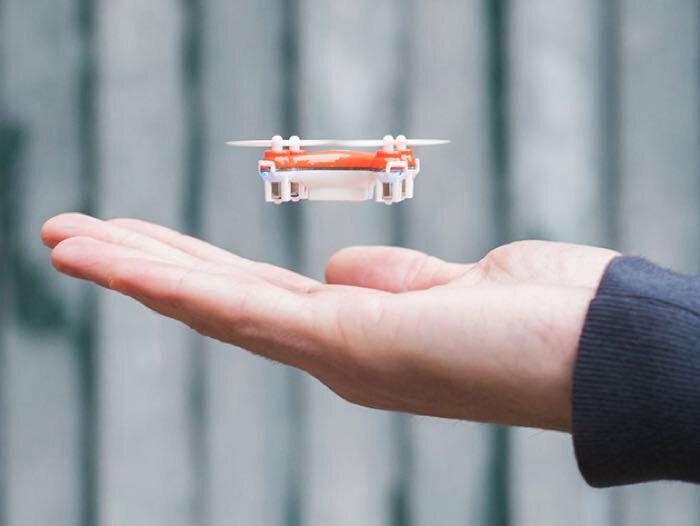 Have a look at the SKEYE Nano Drone which is a mini drone that comes with a 6-axis flight control system and three flight modes, this normally retails for $60, although you can get it now for $34.99. All of the deals have a limited lifespan and you can create an account to keep track of the latest deals, also make sure you subscribe to the Geeky Gadgets Deals RSS feed for news on the latest offerings. You can also sign up to the Geeky Gadgets Deals newsletter in the box below. To celebrate the launch of the Geeky Gadgets Deals store we would like to offer our readers a 10% discount on all items in the store with the code GG10OFF, just enter the code at checkout to get 10% off your purchase, the coupon will expire at 11:59PM PST on the 29th of March.